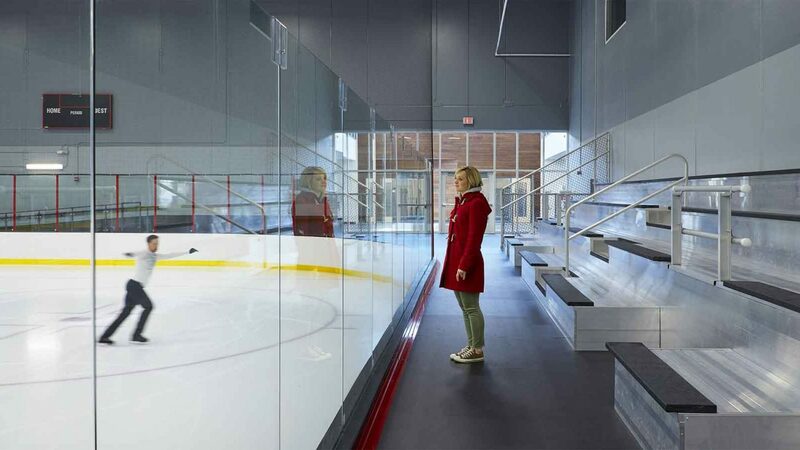 Shakopee’s ice arena opened in December 2016, and since then we’ve had a lot of questions—questions about the planning process, ice operations, funding, required spaces, mechanical systems and more. Amid the inquiries we realized that it was time to revive ICE101, our ice arena primer we created years ago. ICE101 is a basic guide to the big issues in ice arena design. It outlines planning, systems, spaces, site and cost. While some of those items have changed since we last issued the primer, the need for good planning and information has not. ICE101 will give you a head start as you consider your project, and it will help you make informed decisions as you proceed. We hope you find it helpful. If you have any questions, please give us a call or send an email.